Do not miss the biggest shopping weekend full of discounts at glamot.com. Get professional cosmetics used in hairdressing salon with a 15-40% discount! Discover the best Black Friday 2018 beauty deals and offers on your most-wanted beauty brands such as Olaplex, Elchim, IKOO, Tangle Teezer, Sachajuan and more. 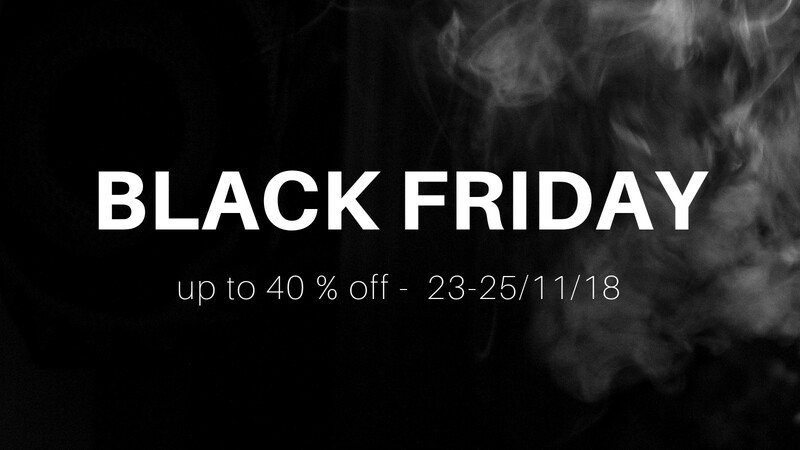 Save up to 40%. 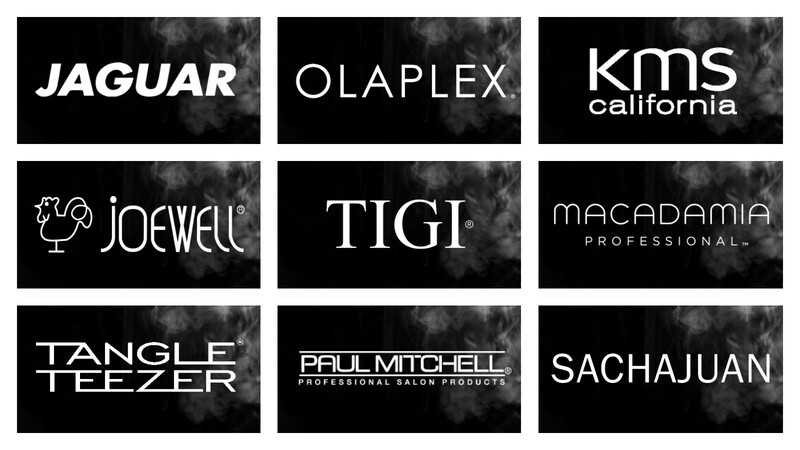 Save 15 % on the best hairdressing haircare and tools Olaplex, Tigi, Magadamia, Tangle Teezer, Jaguar and more. Applies on the following selected brands. Save 20 % on these popular hairdressing brands including Ikoo, Elchim, Condition Culture, System Professional and the best brand of nail polish - Essie. 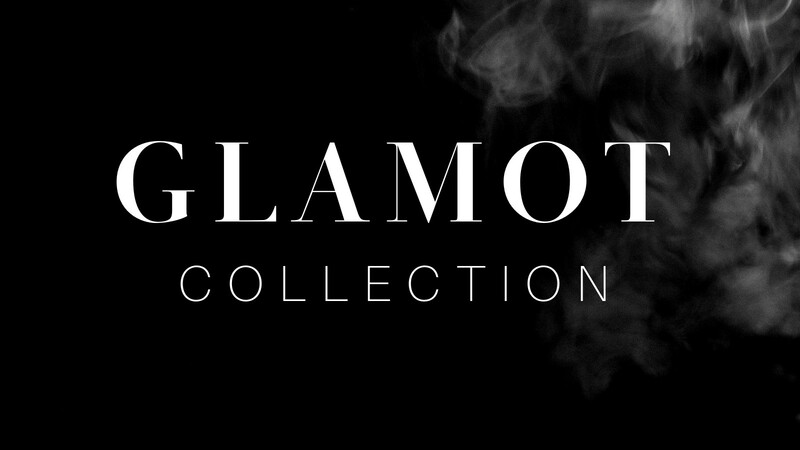 Additionally, you can save up to 40% when you buy our new products of Glamot Collection. Enjoy the greatest shopping weekend!